Class 10E are looking at different forces as part of our science learning for the spring term. In particular we are looking at pushing and pulling, and how these two forces can be recognised. Three different workstations were set up in the school science lab for the students to explore. Each activity had the aim of helping the students to be able to recognise the forces in action. One table was set up with a sand tray. Different objects were used to create patterns in the sand. Class 10E experimented with a toy car, a marble and a ping pong ball. We asked the students to identify if they were pushing or pulling the object through the sand. The teaching staff also wanted to know which of the three objects was creating the strongest force making it difficult for us to move the objects. The crazy painting box was a popular activity. A sheet of paper was place in a plastic box. 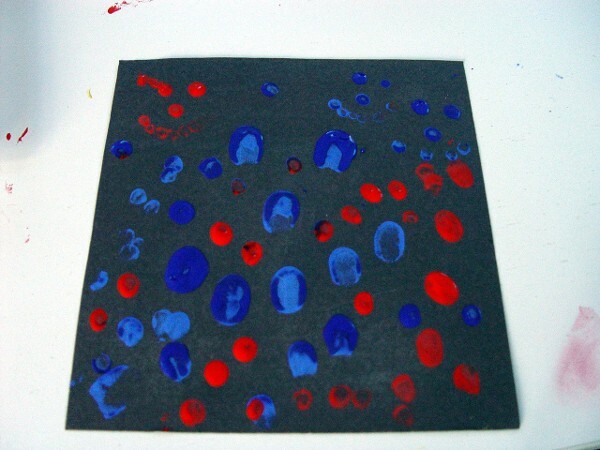 We asked pupils to dip a marble in paint, and then to roll it around in the crazy painting box. Class 10E were able to see how the marble was able to move around when we tilted the crazy painting box. Plus some imaginative artwork was also produced! 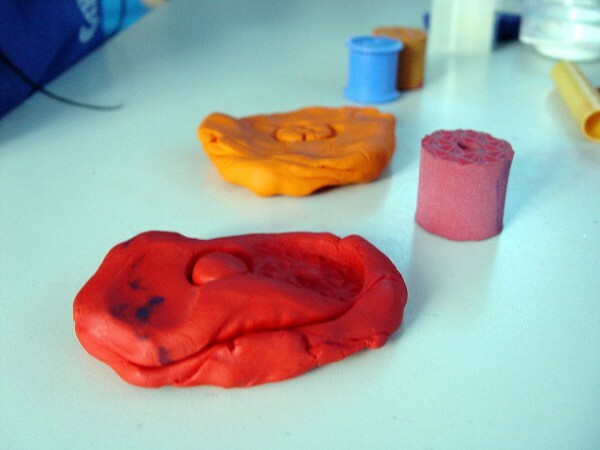 The final science workstation involved the pupils experimenting with play dough. We used various patterned objects to leave a print on the play dough. Class 10E had to identify what type of force they were using to create this artwork.